Veteran Phil Lawrence of the Sherbrooke Fusiliers recounts his experience during a meeting with a Panzer VI Tiger tank. This intimate encounter occurred during Operation Goodwood, the July 1944 British Offensive intended to capture Caen. 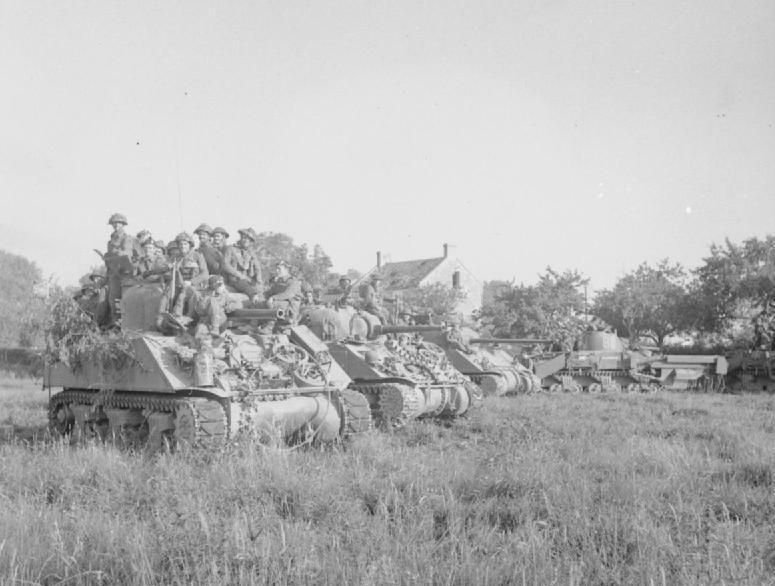 Launched in conjunction with Operation Goodwood was Operation Atlantic, the Canadian offensive with the objective of securing the western bank of the Orne River and Verrieres Ridge.